(* 1967) - has published poems in the anthology "Under the African Skies - Poetry from Zambia" and is currently writing another novel: "No Other Land". 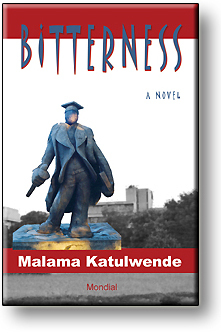 Malama Katulwende was born in 1967 in the Luapula province of Zambia. He is the first-born child in a family of eight. He was educated in Catholic schools in order to become a Diocesan priest, but later decided to attend the University of Zambia. 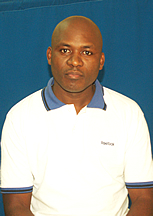 Malama Katulwende has taught science and mathematics at different schools. Tribal and social affiliations and the student riots at the University of Zambia, in a captivating and intelligent story about love, political involvement and individual responsibilities. Read the Reviews about this book!